EFCC has declared some suspects wanted for various crimes, in this list are most wanted Politicians and Ex-Leaders. Ordinary Nigerians are not left out in terrorising, maiming and killing other people. Also included are some of the most notorious criminals whose names were enough to put fear in the heart of the average Nigerian. When discussing about Criminals in Nigeria, eyebrows are always raised when ordinary Nigerians are the only focus. This list combines it all, it will be talking about both suspected Politicians declared wanted for various crimes and ordinary Nigerians that made names for themselves out of various acts of terror inside and outside the Nation. 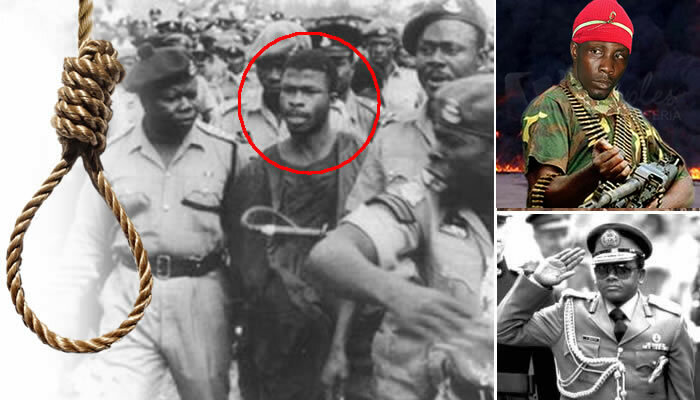 Abiodun Egunjobi, alias Godogodo, had only one eye but he was about the deadliest armed robber Nigeria ever had. Godogodo terrorised Lagos and other Southwestern states for 14 years till he was apprehended in 2013. Egunjobi who hailed from Ogun state is believed to have killed more than 100 policemen and stolen millions in his criminal career. Godogodo was so careful about his life in the underworld that his family and friends only found out who he really was when he was finally arrested. Godogodo who rose from being a slum boy to the leader of a gang that defied all reasons, struck with precision, killed without mercy and terrorised Lagos and the south west with reckless abandon. 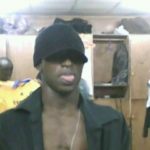 Before his arrest on August 1, 2013, Godogodo, also known as the one-eyed assassin, gave the Lagos State Police Command so much headache for 14 years, so much so that on the day he was arrested, the command erupted in joy: at least its men would be safe from his guns. The way Godogodo managed to evade the police is still legendary. In fact, he was at a time, on the top of the Most Wanted list of the Command with several Police Commissioners assigning the toughest of cops on his trail. 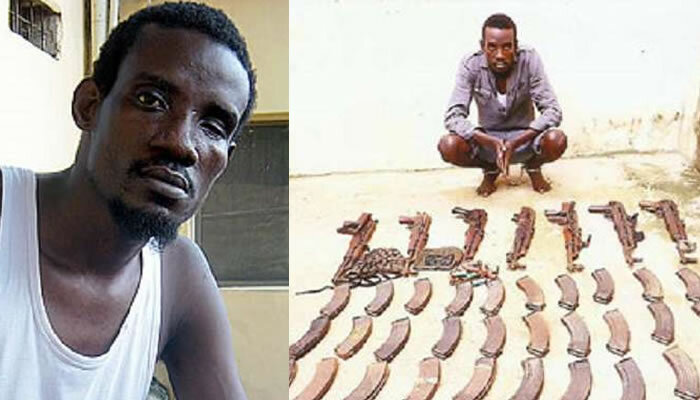 Godogodo allegedly went for operations with a bag containing 10 fully loaded AK 47 rifles with 30 rounds of ammunition each and as such, he was fully prepared in terms of weapons on his back. Watch his self confession below.. It was gathered that Godogodo used to tell his gang members that he would never be arrested alive and had vowed to go down with as many policemen as possible on the day he is unable to escape arrest. This vow was later found to be real, as anti-robbery detectives recovered several loaded AK47s, each with 60 rounds of live ammunition, from different parts of his residence, including the kitchen, bedroom, bathroom, sitting room on the day of his arrest. He was so good at disguising his criminal activities that even his wife and family members never knew what he was into. 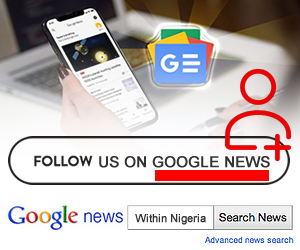 He had six houses in different locations including Lagos, Ogun and Ondo States, and never stayed in a particular location for more than a month. He had over 52 fish ponds and passed for a successful businessman, respected by all. he never drank, smoked, womanised nor socialised, portraying himself as a very responsible family man, but deep down, he was as deadly as a mamba.